It’s your go-to toast topper, the only reason to ever spend extra at Chipotle, and one of the best ways to naturally thicken up soups, brownies, sauces, salad dressings, smoothies, and more -– but has our avocado obsession gone just a bit too far? 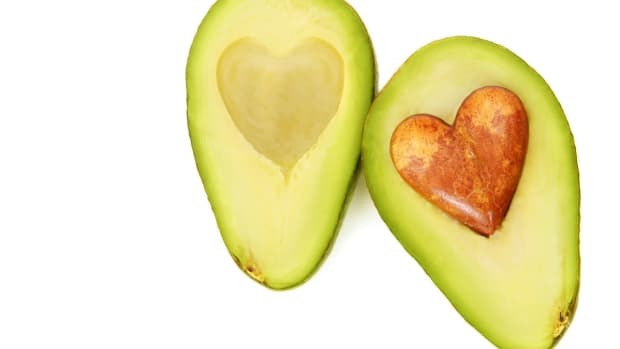 Yes, you’ve heard it time and again: the avocado is a source of heart-healthy and cholesterol-reducing monounsaturated fats that help your body to absorb vitamins, enhance brain function, and cut the risk of certain cancers among other (amazing) things. Yet, healthy fat is still fat and can easily promote weight gain and the need to buy new skinny jeans. Womp womp. To put things into perspective, let’s talk macros. One (200g) medium-sized avocado contains roughly 300 calories, 29 grams of fat, 4 grams of saturated fat, 17 grams of carbohydrates, 13 grams of fiber, and 4 grams of proteins. 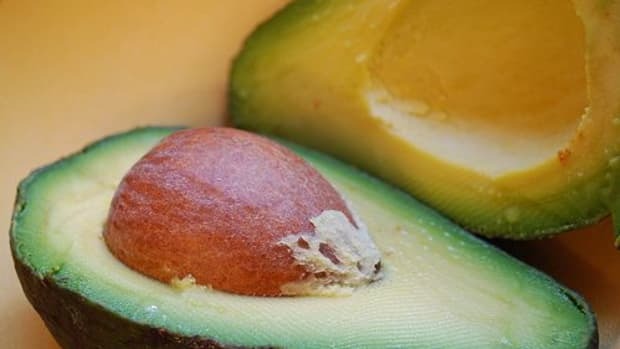 This means that just one avocado contains roughly 45 percent of your recommended daily fat intake and 21 percent of your recommended daily saturated fat intake - both of which can quickly edge up the numbers on your scale. Now, I’m not about to put the kibosh on the avocado train so quickly, or count calories for that matter. 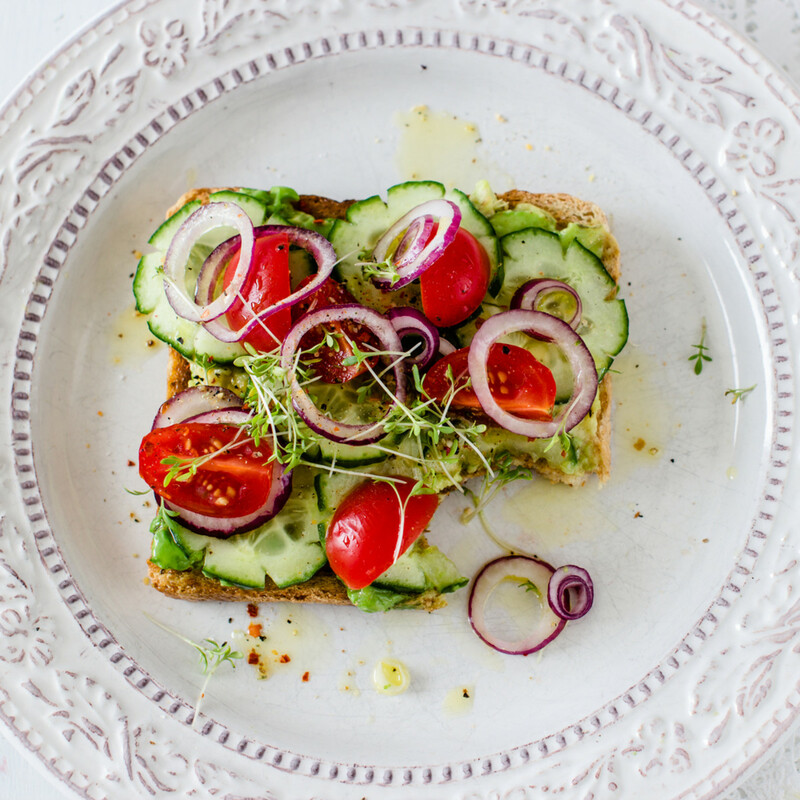 As a Holistic Nutritionist with a Master’s in Nutrition, I still have a total and underlying crush on avocados and consume them regularly (on toast, of course). Avocados are packed with a host of body loving vitamins and minerals including potassium, which is noted to promote blood sugar control, magnesium for healthy metabolism, antioxidants vitamin C and E for healthy skin and cells, and B vitamins for energy production. Overall, avocados are an incredibly beneficial superfood that should make a (portioned) appearance in your diet multiple times per week. Real Talk: Are You Avocado Obsessed? 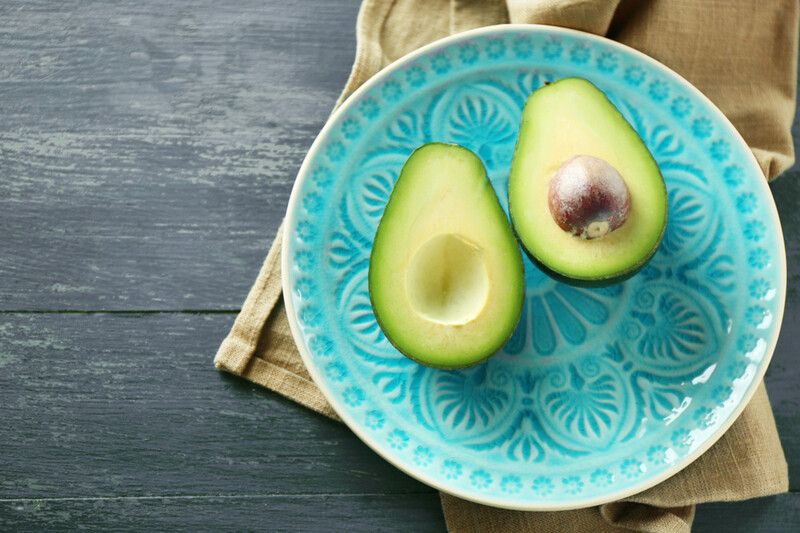 The slight avocado obsession problem may arise if you start to chow down on entire avocados for breakfast (toast), lunch (salad), dinner (tacos with guac), and dessert (chocolate mousse). Yes, healthy fat is all fun and games until it isn’t. Weight gain and weight loss is a numbers game, and calories do matter in the grand equation of metabolism and body weight. Where does this leave us, avocado lovers? 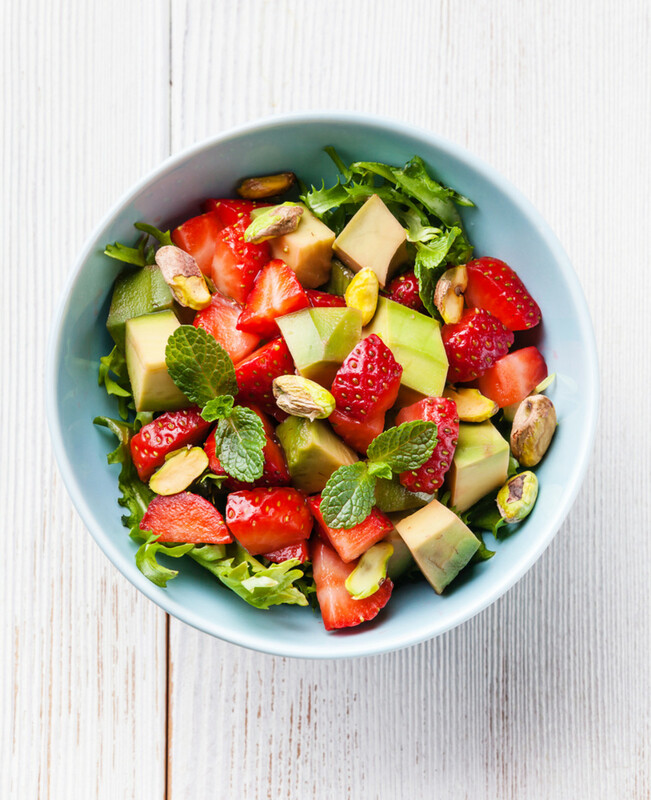 Portion control is key with avocado and other healthy fats, including other clean eats such as almond butter, olive oil, nuts, seeds, dried fruits, coconut products, granola, etc. How Much Avocado is Too Much? When it comes to enjoying your avocado, do so mindfully and portioned. 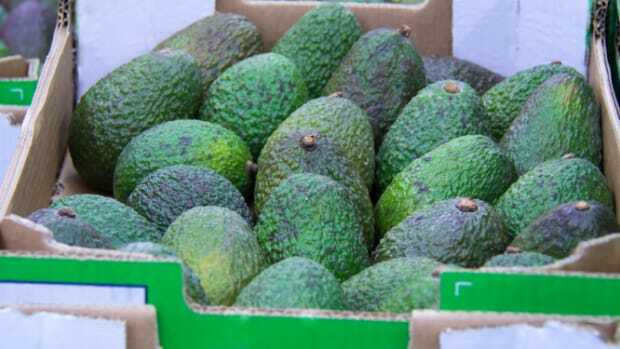 I believe that a half to one small avocado per day is perfectly nutritious and excellent way to fit in healthy fats and micronutrients into your diet. Remember, fat is not the enemy, and should not be feared. In fact, fat is an essential nutrient needed for multiple body functions and hormone productions. Without good fats in our diet our health would dwindle. 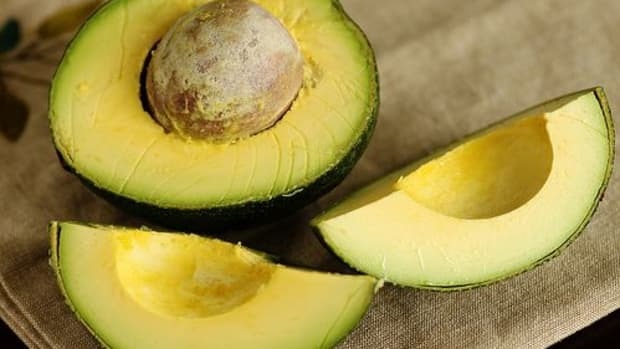 Even more, multiple studies have shown that portioned avocado consumption and its beneficial fats do have weight management and weight reduction benefits. 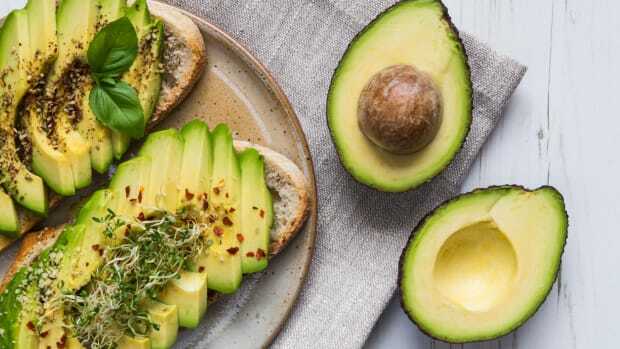 A randomized single blinded study of 26 healthy overweight adults suggested that half an avocado eaten at lunch significantly reduced self-reported hunger and desire to eat, as well as increased satiation as compared to the control meal. 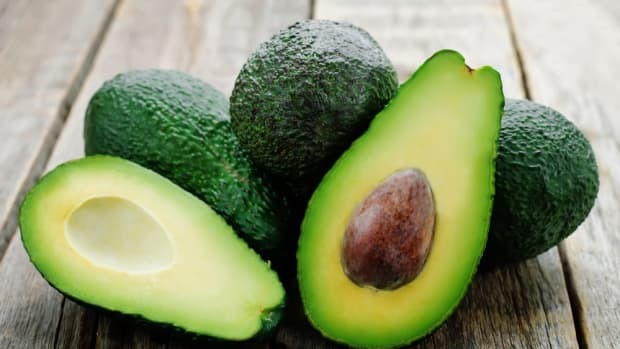 Additionally, several experimental trials suggest that diets rich in monounsaturated fatty acids (from avocados) help to protect against belly fat accumulation and diabetic health complications. Plus, those of you who are head over heels with your avocado tend to be healthier individuals overall. A 2013 study found that avocado consumers had significantly higher intakes of vegetables, fruit, monounsaturated and polyunsaturated fats, fiber, vitamins E, K, magnesium, and potassium, and lower intakes of added sugars. 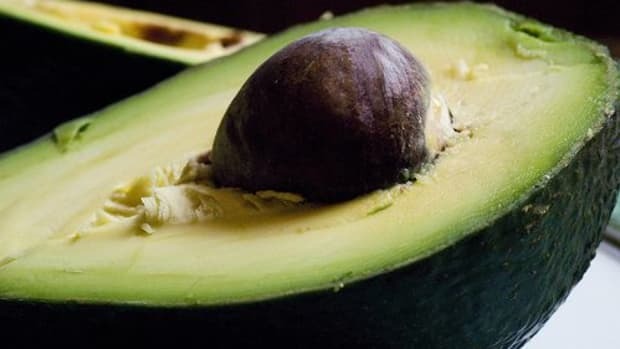 Better yet, body weight, BMI, and waist circumference were significantly lower and good HDL cholesterol was higher in study participants who regularly ate avocados. If you count yourself among the avocado obsessed, fret not. 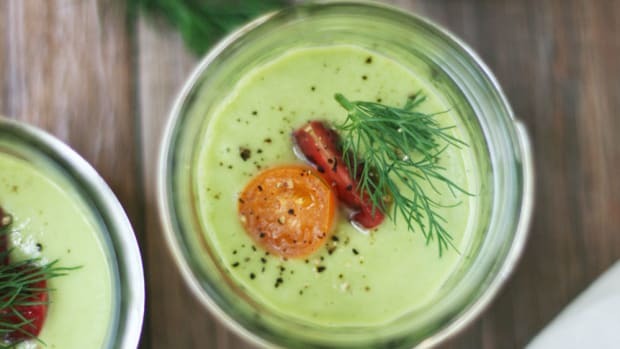 With a sense of mindfulness to your eating patterns and the ability to space out and portion your avo consumption, this superfood is still a wonderful way to enjoy whole foods in your diet. Can a High Fat Diet Help You Live Longer?